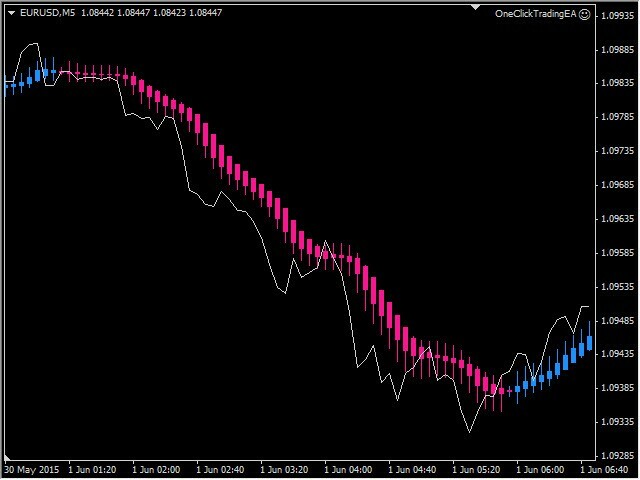 PipTick Heiken Ashi is our version of Heiken Ashi chart indicator. 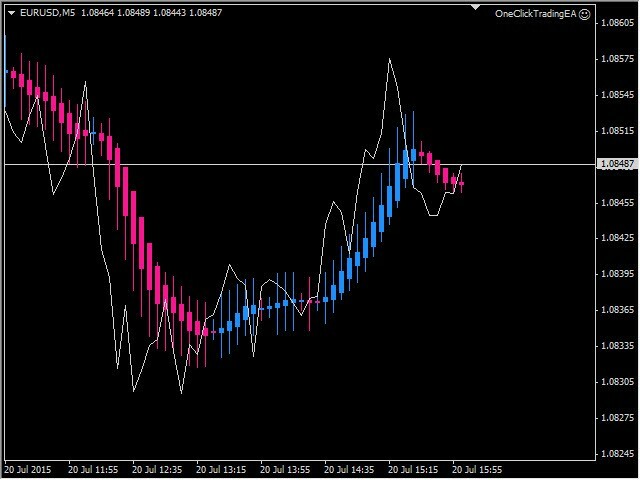 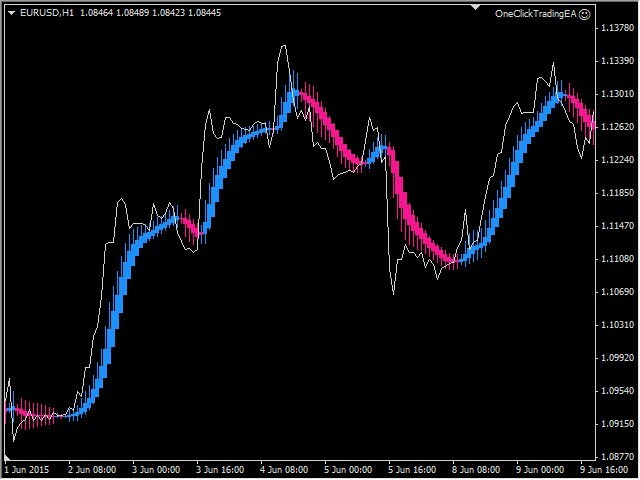 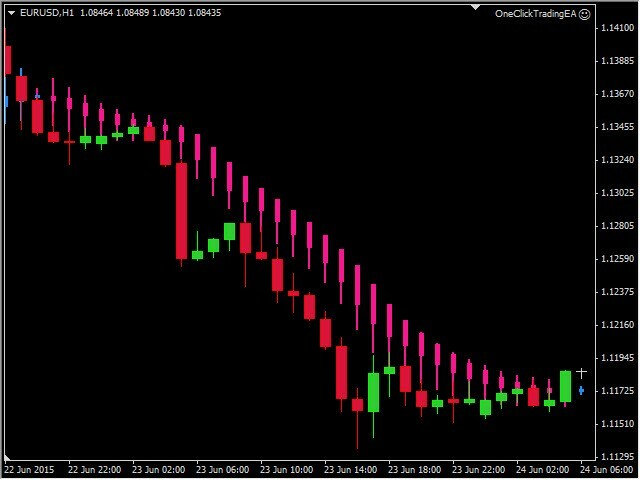 Unlike competitor products, this indicator offers extensive options for calculating of Heiken Ashi candles. 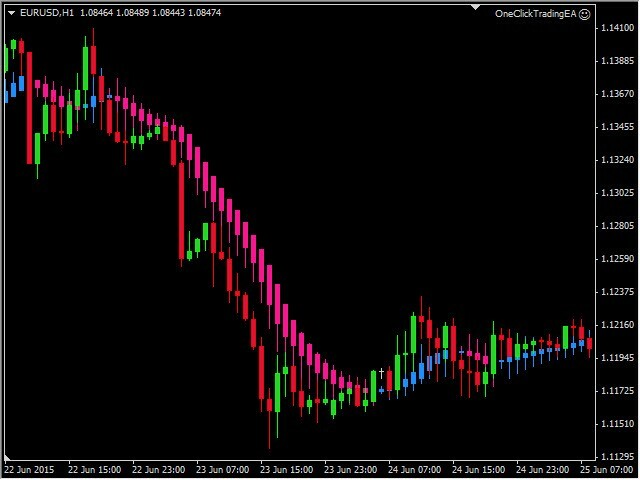 It can be displayed as classic or smoothed version. 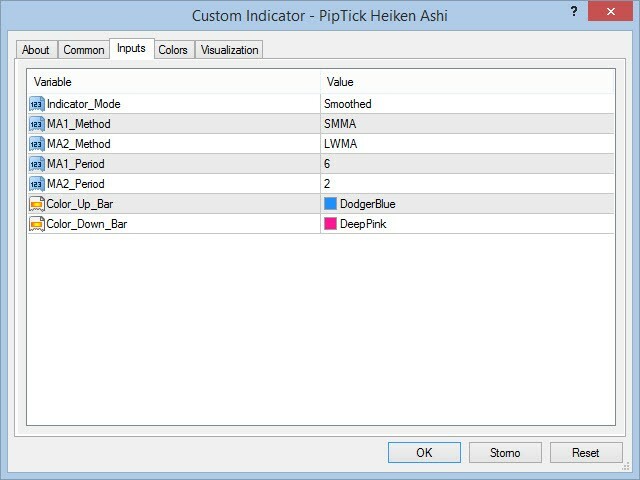 For more information, visit the PipTick Heiken Ashi product page.